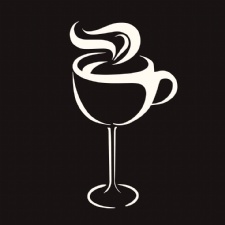 Discover the best coffee houses in the Greater Dayton Area. 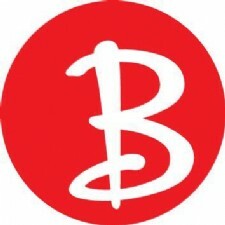 - We prefer locally-sourced products and believe in utilizing real ingredients. 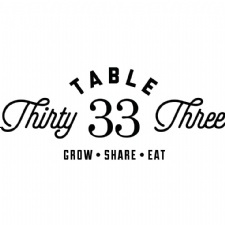 - Third Perk Coffeehouse & Wine Bar offers its patrons excellent coffee products and a boutique wine selection in a friendly sophisticated atmosphere. - Dayton's Gourmet Coffee Roaster - these coffees represent the best we have to offer from over 30 years experience in searching for the worlds finest beans. We use only the top 2% of the coffees produced in the world. - We make sure everything we do honors that connection – from our commitment to the highest quality coffee in the world, to the way we engage with our customers and communities to do business responsibly. - Dayton's cat café opened January 2nd, 2018. 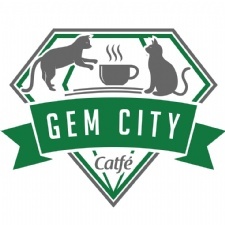 Gem City Catfé is a comfortable coffee house in Dayton, OH, home to adoptable rescue cats, with a community focus. 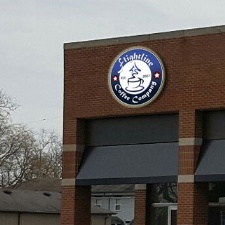 - A gathering place near downtown Dayton, serving some of the best coffee, espresso, tea & baked goods in town. 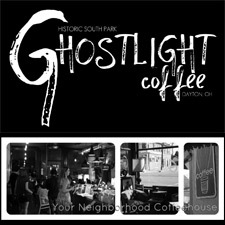 Ghostlight Coffee will surely become your favorite place to hang out, meet friends, listen to music & drink great coffee! 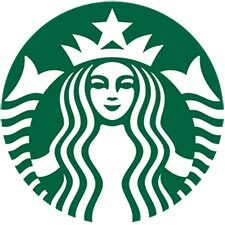 - A coffee shop experience unlike any you have had before. 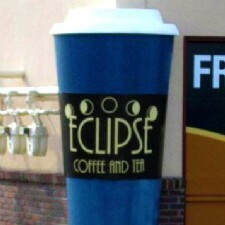 - Coffee shop located in Riverside, OH. 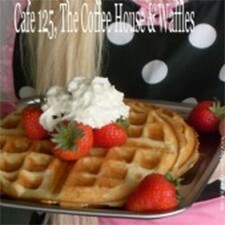 We specialize in Coffee, Lattes, Espresso, Smoothies, Donuts, Muffins, and Scones. - Located in the Powell Shopping Plaza, Huber Heights, serving our house special Chicken & Waffles, the best tasting and excellent customer service in all Ohio! 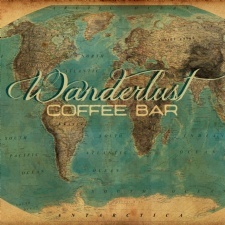 - Wanderlust Coffee Bar is a full service craft coffee, tea & espresso bar focused on serving high quality products, precisely prepared by our baristas.